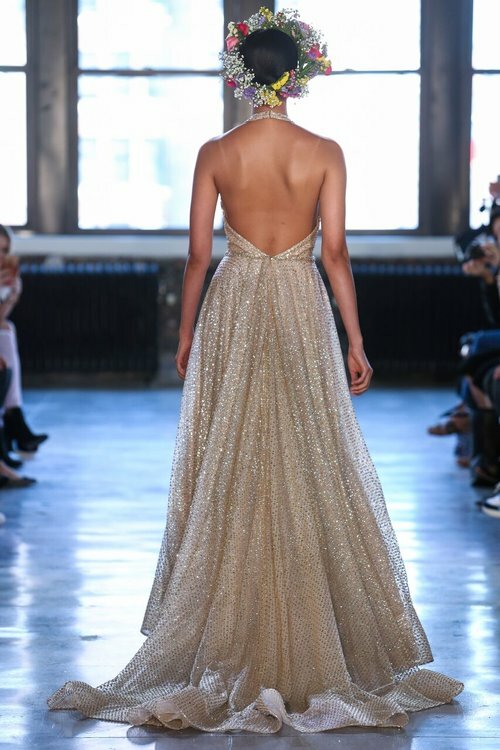 THE INSIDE SKINNY ON… Watters, Willowby, and WTOO Trunk Show at Madeleine’s Daughter! Silky smooth with a hint of lace? Princess-style with endless tulle? Whatever your personal style, the luxurious fabrics and exquisite details of brands that “only do gorgeous”, will have you looking GLAMOROUS on your big day. 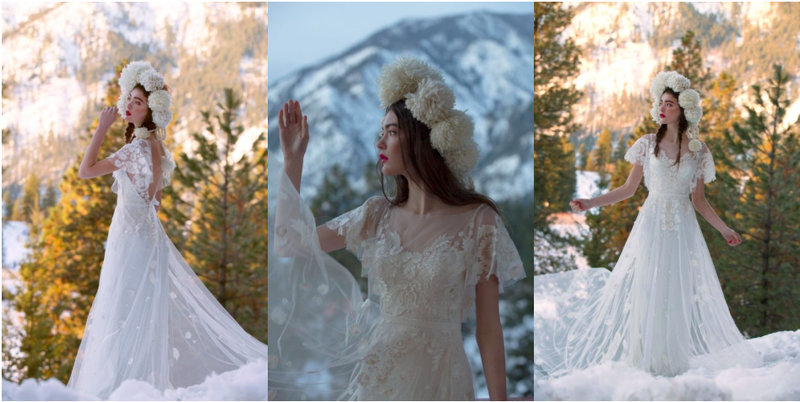 A Dallas, Texas-based family of designers (Watters, WTOO, and Willowby) has arrived on the seacoast to share its beautiful 2019 runway bridal styles with brides from near and far. How exciting!! As highly-respected 30-year veterans in the wedding dress industry, Watters, WTOO, and Willowby will surely impress with their meticulous attention to detail, flattering silhouettes, and inspiring designs. Just look at their creations! 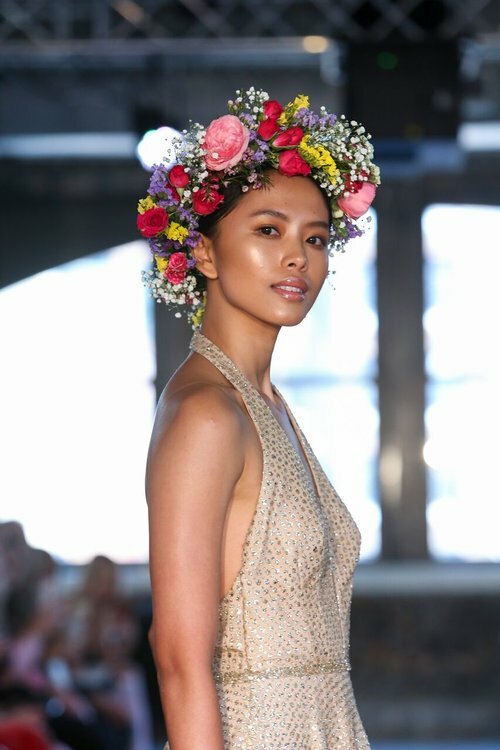 So, whether you’re a bride-to-be, mother of the bride, bridesmaid, or a natural wedding enthusiast, join the wonderful team at Madeleine’s Daughter all week for an attentive and memorable experience while trying on the stunning creations of Watters, WTOO, and Willowby! Who knows? You may find the dress of your dreams! WHO: You! Your friends! And the wonderful styling team at Madeleine’s Daughter! 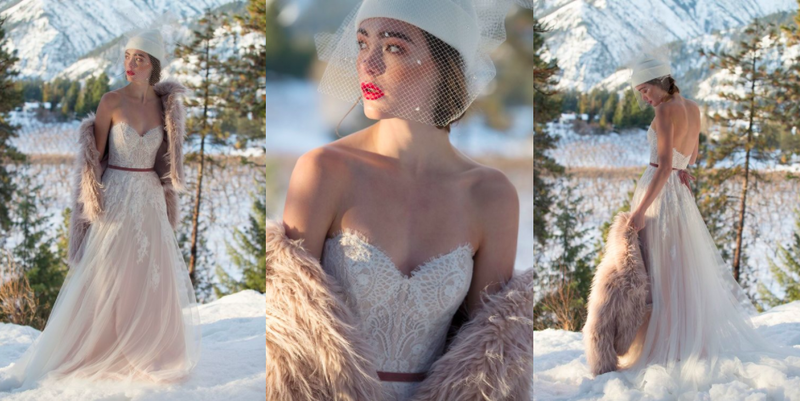 WHAT: A bridal trunk show with Watters, WTOO, and Willowby! WHEN: September 4 through September 9, 2018. All day. WHERE: Madeleine’s Daughter! (775 Lafayette Road, Portsmouth).